Flange spreaders come in many different models from one end of the spectum to the other. 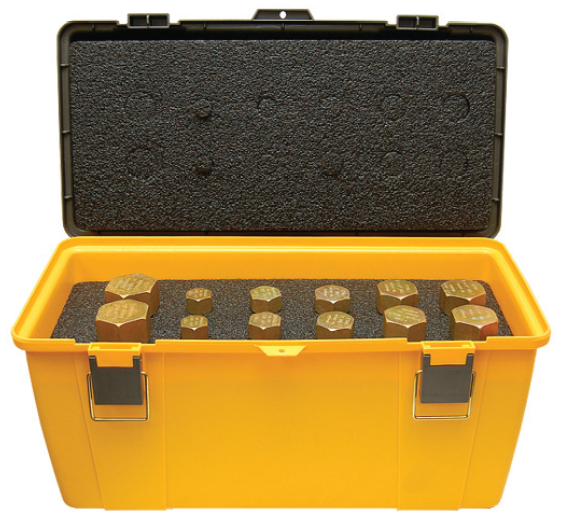 Check out our Titan Flange Keys, the Titan Flange Spreaders, and the popular Pop-It tools. 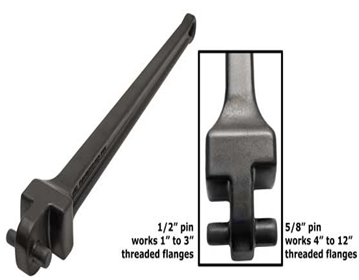 Use the Titan Flange Key the flange spreaders without risking and injury because of the improper use of hand tools. 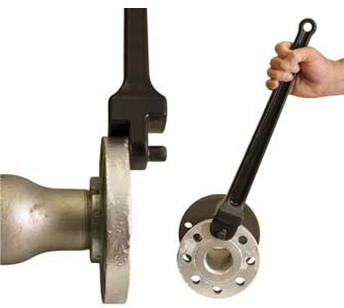 The PETOL FLANGE WRENCH was specifically designed for working on threaded flanges. 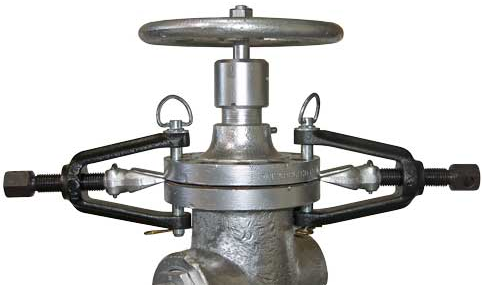 Its unique features allow the operator to quickly and easily tighten and loosen 1" to 12" threaded flanges.